Kira R. Lopez is the lead paralegal in the Real Estate department of the Adelson Law Firm. 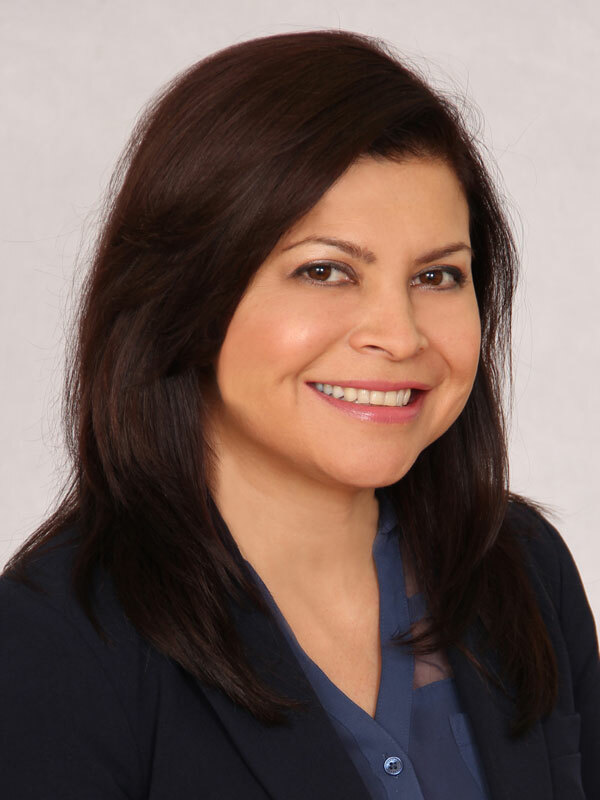 Ms. Lopez manages all aspects of our real estate law practice, including residential, multi-family, and commercial purchase and sale transactions. Among other duties that she performs, Ms. Lopez is involved in preparation of purchase agreements and addenda, due diligence assessment and management, review, analysis and resolution of title requirements, and the preparation of conveyance documents. She is extremely diligent in planning and organizing every aspect of the closing process, and works closely with clients, Realtors, lenders, and all other involved parties, to facilitate the timely and efficient closing of every transaction. Ms. Lopez has over 20 years of experience in the real estate field. Prior to joining the Adelson Law Firm in 2009, she worked in a variety of positions for a large real estate brokerage in Hallandale Beach. After starting as a receptionist in the brokerage, Ms. Lopez quickly moved up to assist in all operations of that company, including customer relations, marketing, bookkeeping, and transaction coordination. Her intimate knowledge of real property transactions has given Ms. Lopez the ability to foresee potential problems and address them in a timely way. A resident of South Florida since 1988, she earned a bachelor’s degree in Business Administration with a major in Marketing from Florida International University in 2003. Ms. Lopez is also a Notary Public in the State of Florida, and is fluent in Spanish and English.